Paramount has released a new international clip that reveals foul play within the Federation. 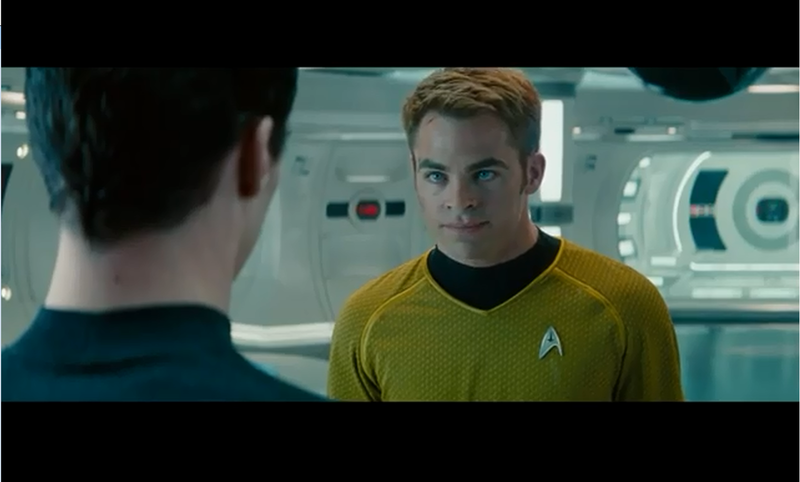 Benedict Cumberbatch’s character “John Harrison” is seen locked up and conversing with Captain Kirk (Chris Pine). Their conversation is intense and Pine’s eyes look HUGE (and beautiful). This movie is gonna be good… hopefully. Star Trek Into Darkness engages into select IMAX 3D theaters on May 15th, and nationwide on the 17th.